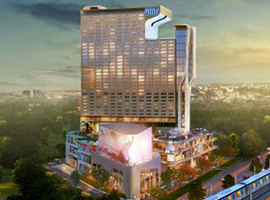 Reach 3 Roads is a Commercial project located at Sector 70 inGurgaon. 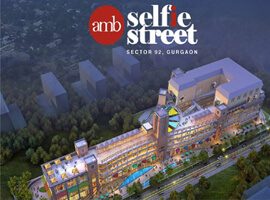 Taking inspiration from up and running successful open air markets, the stage is set for offering blend of shopping, wellness, dining and entertainment. Nestled amid high-density residential catchment areas of Sector 70, Gurgaon, with preference for haute couture, serene evenings and weekends. 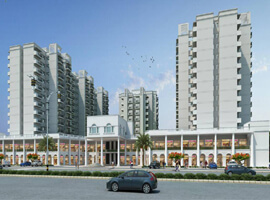 Triple Height Shops on the Front Area Admeasuring 4000 sqft.